Such fun colors to mix and match with. 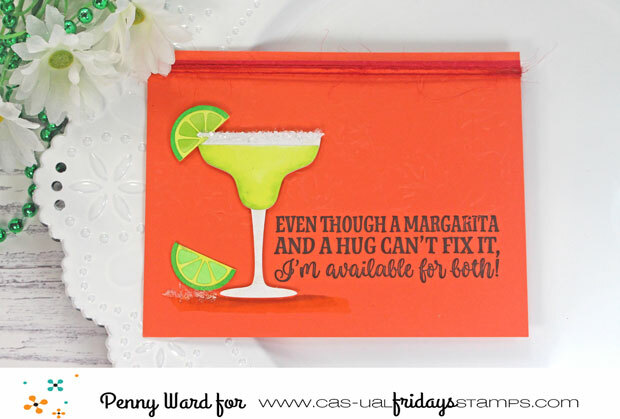 How stinkin' cute is this new stamp set Supercalifragilistic by Cas-ual Friday's ?!? I just hd to pair it with a glass of Margarita and some shiny Diamond Dust for the salted rim. 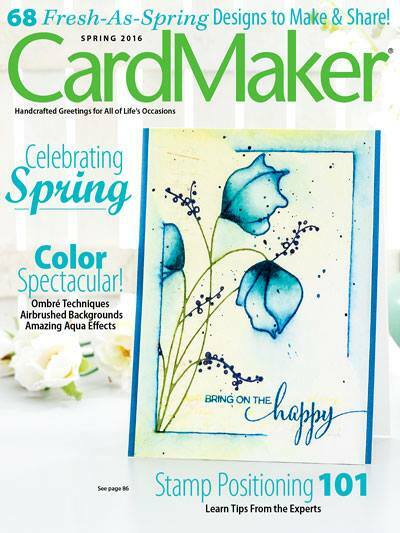 Who do you know that could use a little pick me up snail mail? We all have friends, family, co-workers going through something in their lives. I bet an unexpected card from you would really brighten their day. 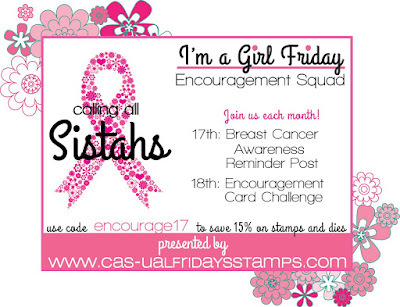 And after you make the card, enter it into the Encouragement Challenge HERE. Winner of the monthly challenge gets a $25 gift certificate to Cas-ual Friday's. 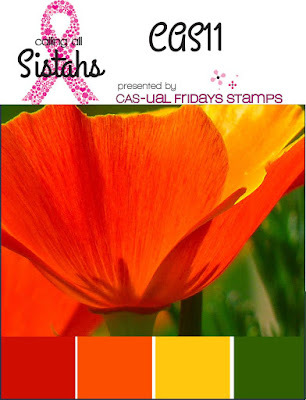 However, if the winner also happened to use Cas-ual Friday's stamps or dies on their creation then the prize amount doubles. That diamond dust looks so realistic and such a bright and sunny card....fancy a cocktail sometime?? What an awesome card! 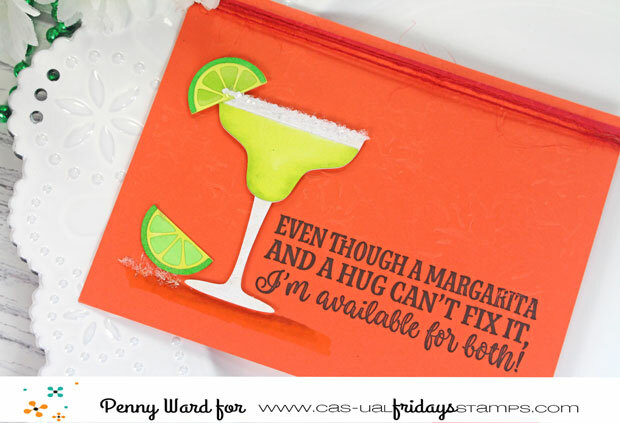 Between that margarita glass and the beautiful bright colors, it just makes me smile! Penny, this is such a fun card! 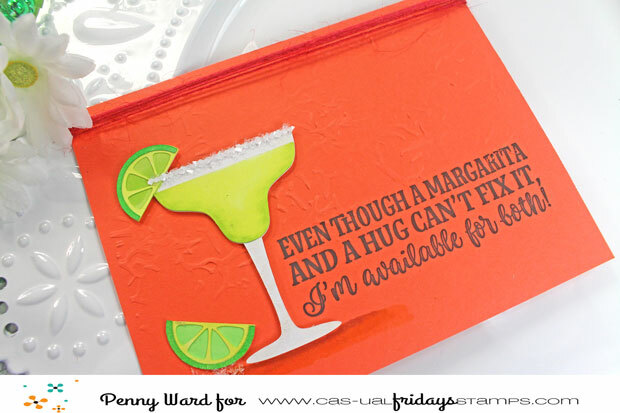 I'm super impressed with your margarita making card skillz! Hooray, I found the speech bubble!! I love your work .. I love the good you do with the reminders to check the sistahs! And now that I know how to comment, I will be able to do so ... your work is amazing. Hugs. Penny, This is fabulous! The colors are gorgeous and the diamond-dust salt is a touch of genius.